The Planning Center is a leading multi-disciplinary planning and landscape architecture firm based in Tucson, Arizona. For over 30 years, The Planning Center has established a reputation for excellence in land planning, community visioning, and urban design. We are certified land and policy planners, professional landscape architects, and LEED specialists that believe the healthiest communities coalesce economic, environmental, social, functional, and aesthetic values. 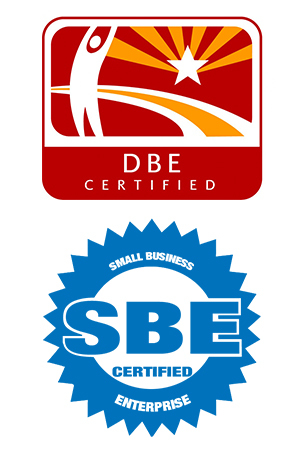 The Planning Center is pleased to announce that we are DBE Certified (Disadvantaged Business Enterprise – City of Tucson, Pima County, ADOT). 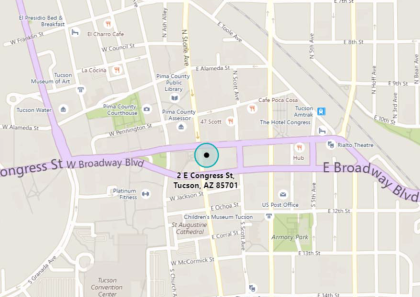 We are also SBE Certified (Small Business Enterprise) in the City of Tucson and Pima County.